The Wild's first-round playoff series against the Jets will start Wednesday in Winnipeg. 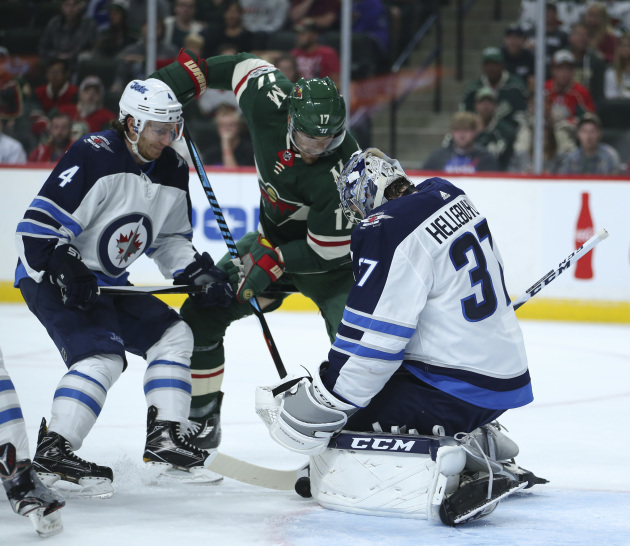 Puck drop is 6 p.m.
Game 2 is Friday at 6:30 p.m. at Bell MTS Place, and the series will shift to Minnesota for Game 3 next Sunday at 6 p.m. Xcel Energy Center will also host Game 4 Tuesday, April 17 at 7 p.m. If necessary, Game 5 is slated for Friday, April 20 in Winnipeg, with Game 6 Sunday, April 22 in Saint Paul and Game 7 Wednesday, April 25 back in Winnipeg. Those times are all TBD.